Aiseesoft DVD Ripper Lite owns powerful DVD ripping features, which can help you rip your home-made DVD to 4K/HD and any popular video files, including AVI, MP4, MKV, MOV, FLV, 3GP, etc. 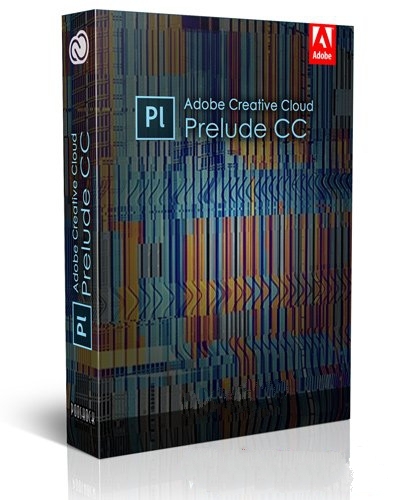 Then you can play back the video files on your Mac or enjoy them on iPhone, iPad, Samsung Galaxy phones, HTC phones and other portable devices. This DVD to video converter provides you the fastest ripping speed and the best video quality after ripping. 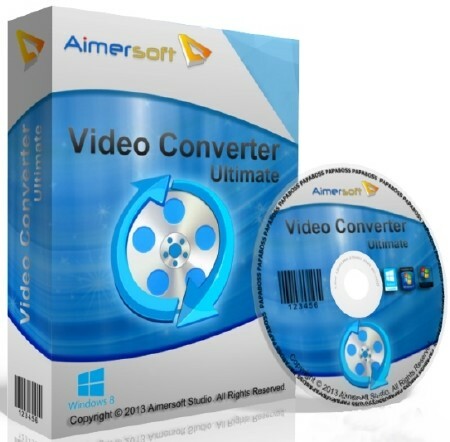 Aimersoft Video Converter Ultimate is a full-featured program that incorporates Video Converter, DVD Ripper, DVD/video editor and DVD Creator into one, offering an all-round solution to satisfy your multimedia demands. Whether you want to convert video to the format you need, create your own unique videos, watch DVD movie on your device, or burn videos to DVD disc, this total video converter is the one can take care of your every need.